Usually ships in 0-5 days depending on configuration. 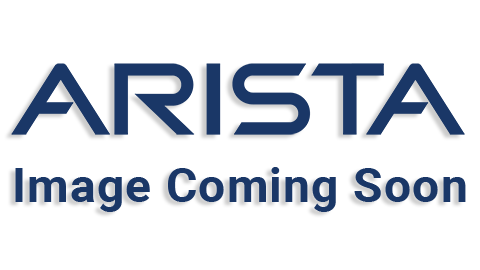 Inventory: Maximum Midrange has an extensive inventory of Arista networking hardware, and we can often ship the same day (depending on the time of your order and config). Confidence: You can purchase this part with confidence - we offer an extensive warranty on IT Hardware. If you need a longer warranty, we can tailor a program to fit your needs or offer hot spares to eliminate any wait time. Trust: With clients such as Boeing, NASA, Northrop Grumman, and hospitals and universities throughout the United States, Canada and the world, Maximum Midrange has a history of client satisfaction and return customers. Give us a call for references 855-932-6627.